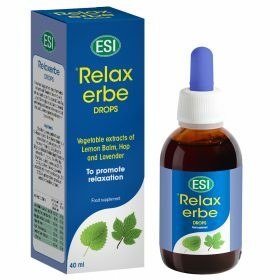 Naturally soothing herbal supplements - ESI S.p.A. Stress is a part of our daily lives: it is the physiological response to a series of negative or high pressure events (such as work, family, relationships, future ...). Some natural remedies can help us to relax. For example, Melissa, Hops and Lavender are just a few of the plants that have the ability to relax our nervous systems. 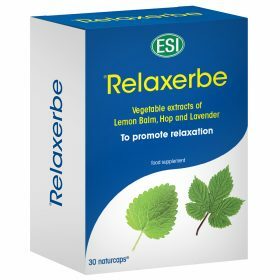 These plants were specifically selected to formulate the Relaxerbe product line which is available in the form of soft capsules and alcohol-free drops, and with the addition of Magnesium, it’s also a great mood-lifter.